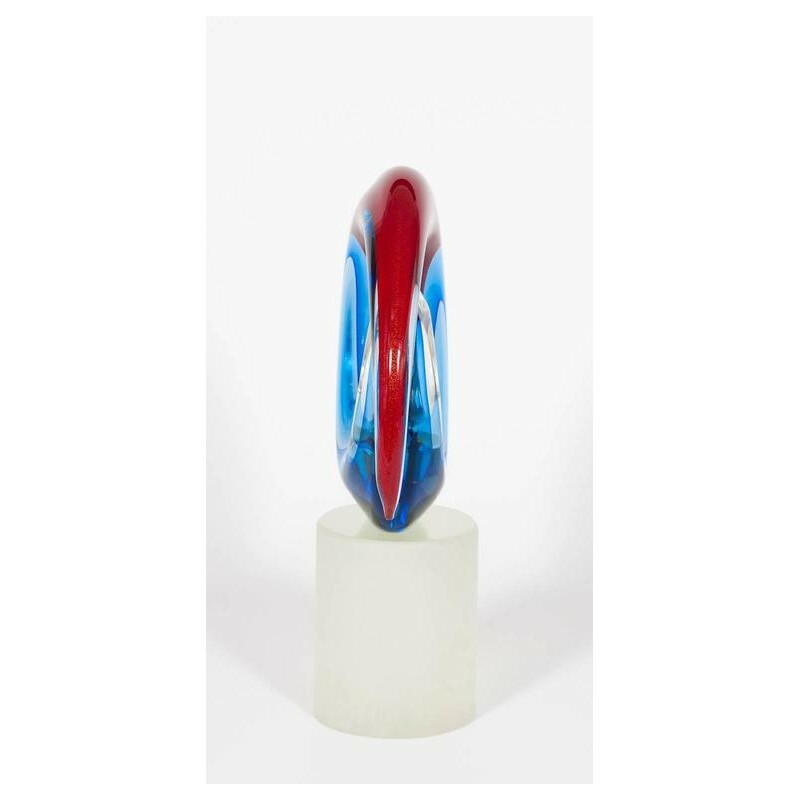 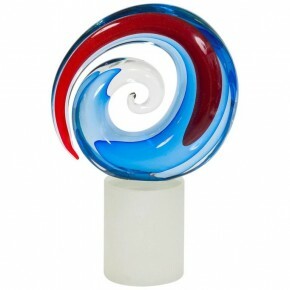 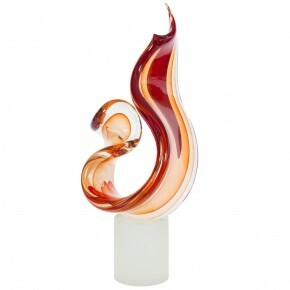 Amazing Italian Venetian sculpture in transparent Murano glass with red and light-blue finishes. 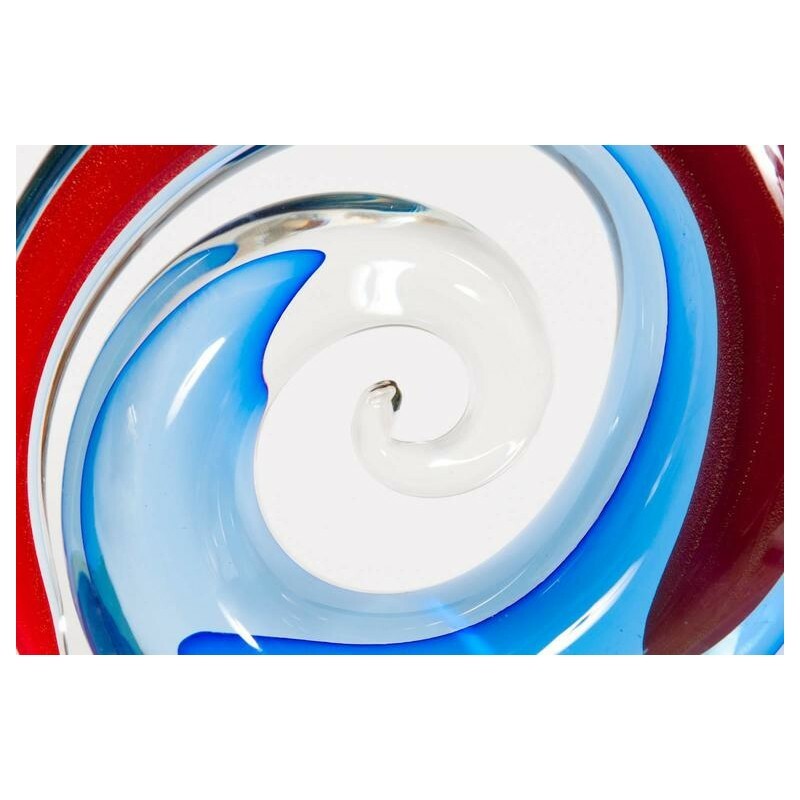 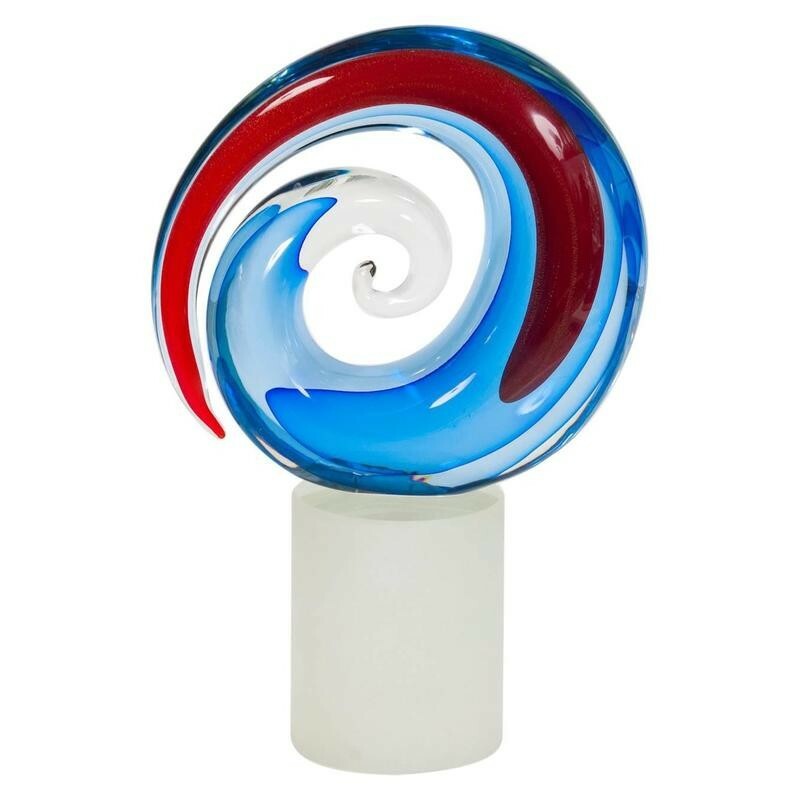 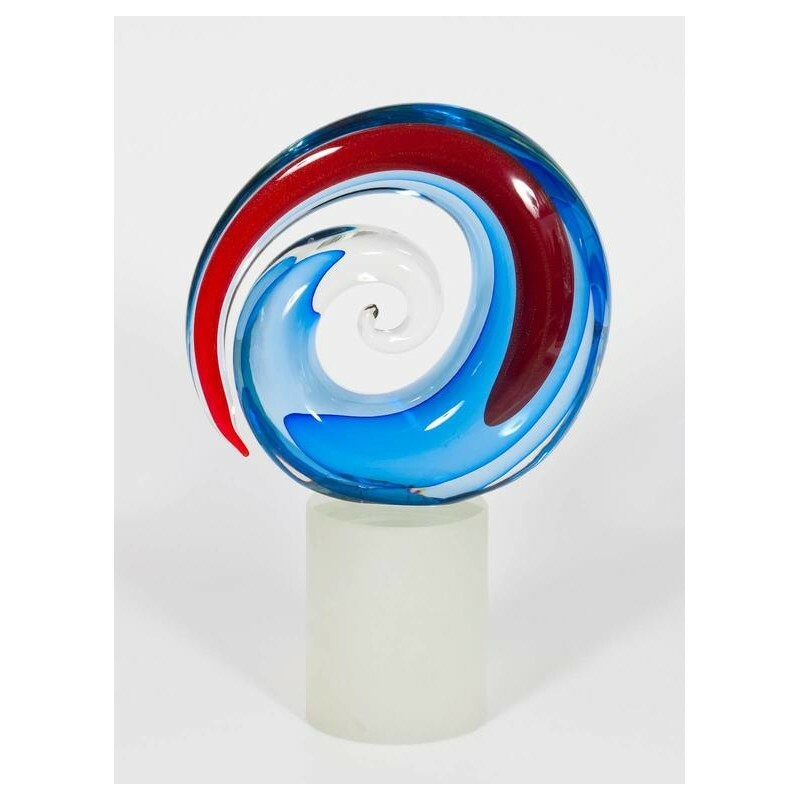 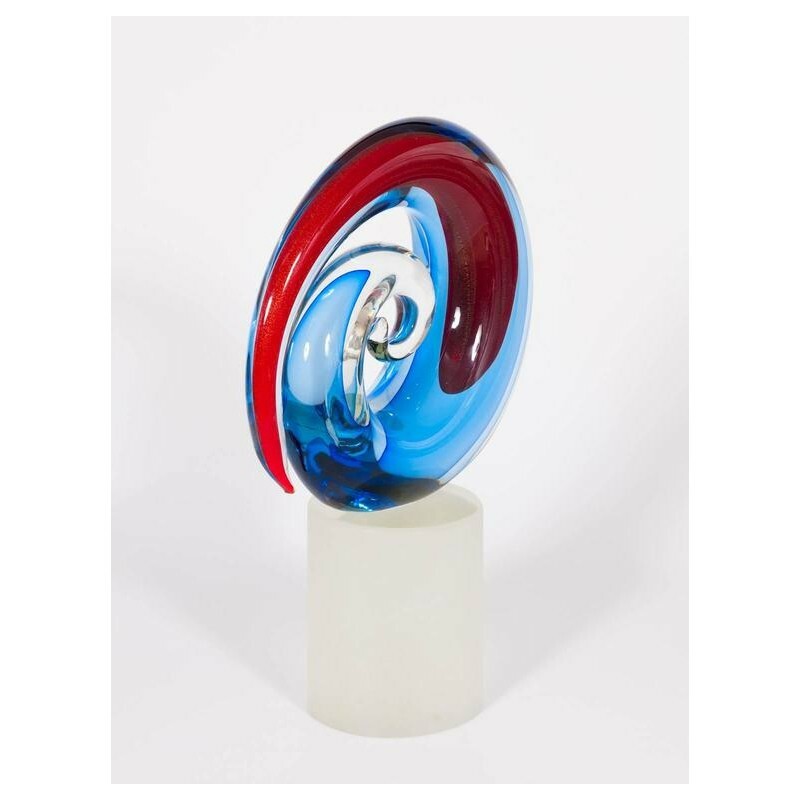 Composed of a glass base with the sculptor's signature and a transparent, red and light-blue circular shape. 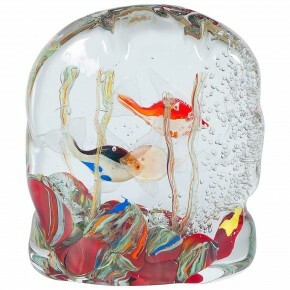 Signed by Romano Donà, circa 1990s. 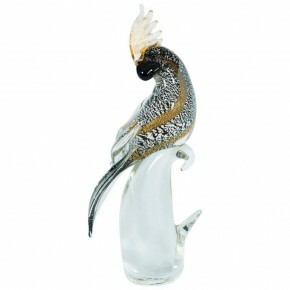 Entirely handcrafted and handblown on the Venetian island of Murano. 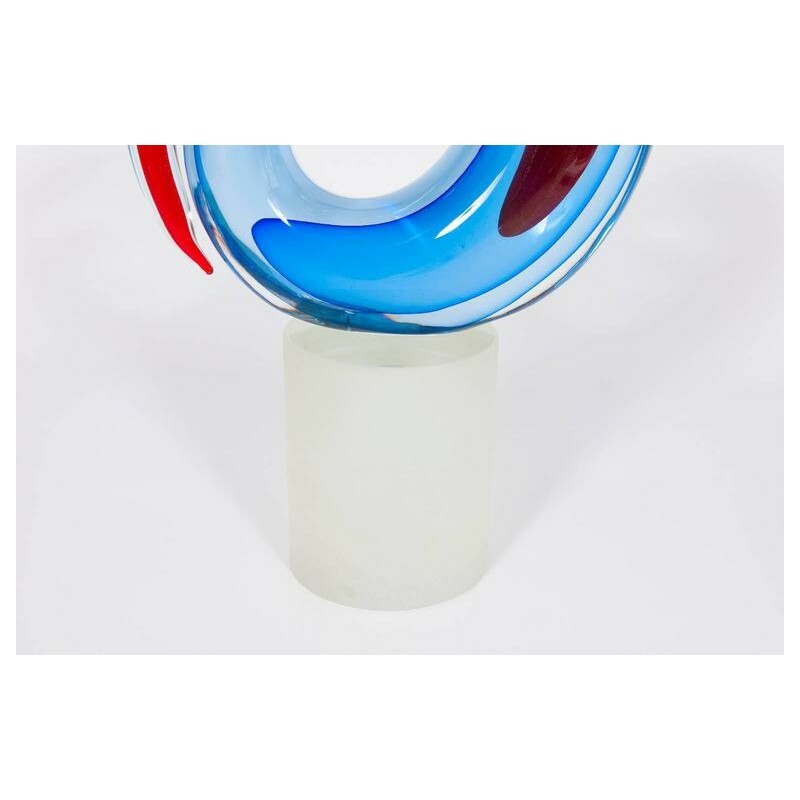 The sculpture is in excellent original condition. 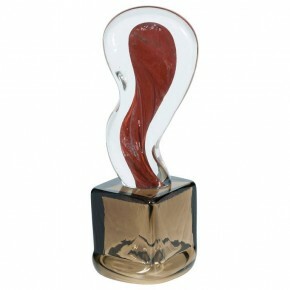 HEIGHT 36.5 cm / 14.37 in. 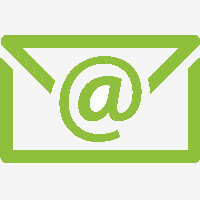 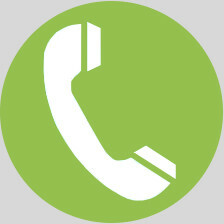 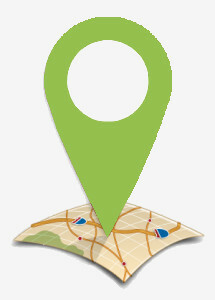 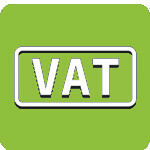 WIDTH 20 cm / 7.87 in. 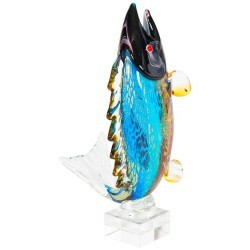 DEPTH 8 cm / 3.15 in.